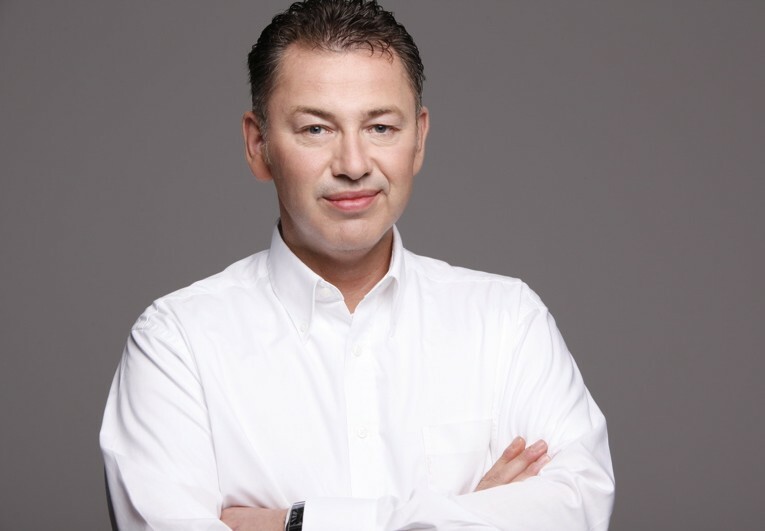 When he started to work for Wir Packen’s as an intern in the early nineties, Holger Hackbeil* already had a vision of a dynamically growing enterprise. He soon realized that he had to take some entrepreneurial risk to make his ideas work. As soon as he had the opportunity, he acquired capital in Wir Packen’s, and today is its sole shareholder. Very soon, the clients served by Wir Packen’s, the agency Radachowski, and the printer Willikens noticed how dedicated, reliable, and innovative their marketing service operated. These characteristics created the foundation for the long term relationships between the business and its clients, which in turn made possible its continuous organic growth. The positive development of Wir Packen’s and its connected companies proves the successful combination of excellent, dedicated employees and Holger Hackbeil’s entrepreneurial strategy. Another decisive development is the foundation of the Cleaver Holding in 2011. It is the basis for the further development of the group and additional members.